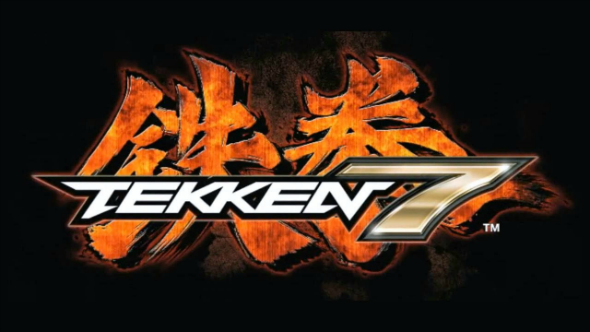 During the EVO 2014 Championship Series, which was held from 11th till 13th of July in Las Vegas, the new Tekken 7 game was announced. It will become the first instalment of the popular fighting series since 2007. According to the developers - Bandai Namco company, - the Tekken 7 game is being created on the basis of Unreal Engine 4. "The power and flexibility means that we can focus our efforts on making Tekken 7 the best possible game without worrying about spending time creating a stand-alone graphic engine. Not only is Unreal Engine 4 powerful and easy to use, but it allows us to immediately bring Tekken 7 to any platform we desire", - the project’s executive director - Katsuhiro Harada - has said. This Tekken 7 trailer shows us such characters as Kazumi, Kazuya and Heihachi. Two last of them will meet face to face with each other in the epic final battle, if Kazumi isn’t able to prevent it. The information about the project’s launch date and platforms, which the Tekken 7 game is going to hit, is still unknown. But on July 25th, at Comic-Con in San Diego, Bandai Namco company will reveal more details about the upcoming instalment. So, are you interested in the Tekken 7 game? Do you like the fighting genre? Leave your answers in the comments below.